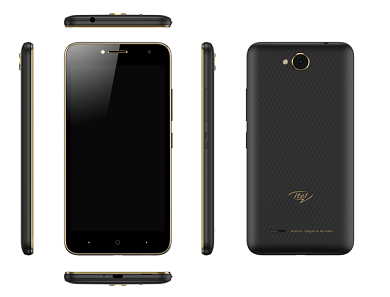 iTel S12 Specifications, Price and Availability - NGN 25,000 Dual Selfie Camera Phone? 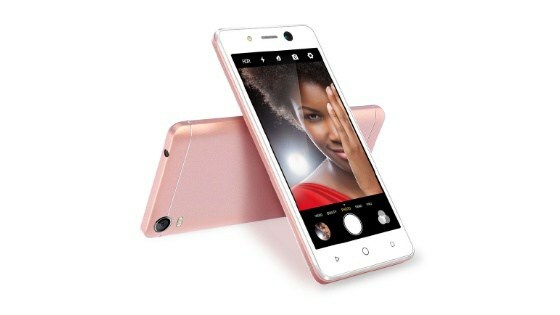 Home » Specifications » iTel » iTel S12 Specifications, Price and Availability – NGN 25,000 Dual Selfie Camera Phone? Dual cameras are beginning to seem like what’s trending. Literally every flagship smartphone seem to have this in place except for the Pixel 2 and a few others. Even the latest smartphone from Tecno utilizes dual back facing camera. 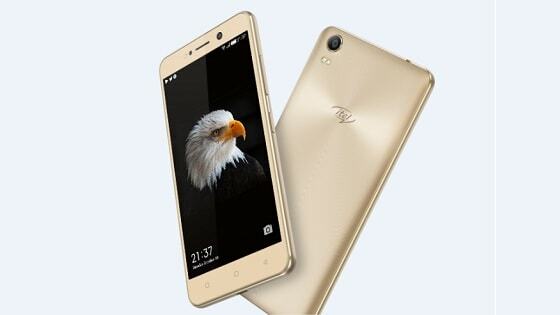 And iTel seem to have something inversely similar in place. 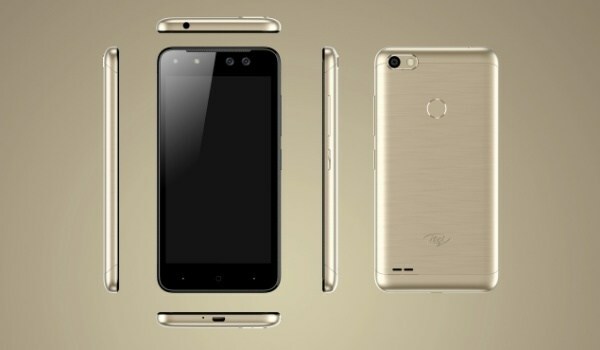 The iTel S12 was launched alongside the iTel S32 and S32 LTE (Senior brothers to the iTel S31) and the phone comes equipped with a dual front facing shooter. This isn’t rocket science though. The Infinix HOT S2 comes equipped with dual front facing camera thus giving room for a wider front facing shoot. The guys at infinix HOT S2 termed the device as a welfie smartphone. Not sure if same applies on the iTel S12 though. What’s more interesting is the price at which the device retails at. 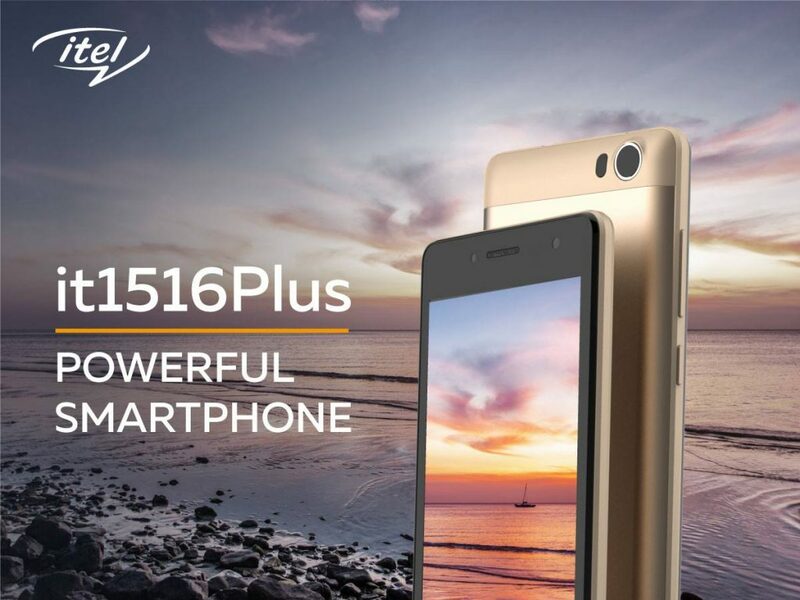 The iTel S12 is priced at $72. In Nigerian currently, that’s less than NGN 30,000. A little more into the main highlight of the device being the Camera, the iTel S12 features a 8 megapixels back camera accompanied by a dual 8 megapixels + 2 megapixels front facing shooter with soft LED flash. 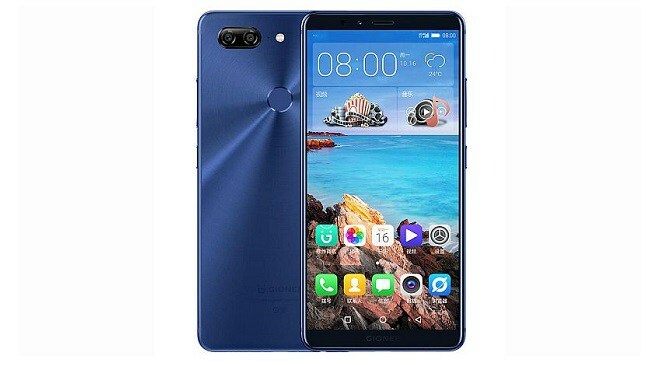 The device is powered by the regular MTK chip with 1GB RAM and 16GB internal storage which can be expanded up to 32 GB using SD card. Colors: Rose Gold. Champagne Gold. Black. 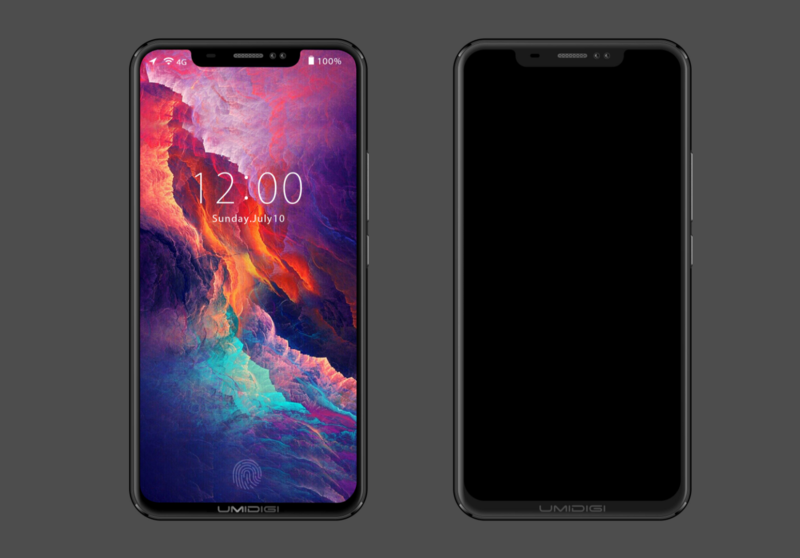 UMIDIGI Z2 Leaked Photos and Specs, An iPhone X Replica?